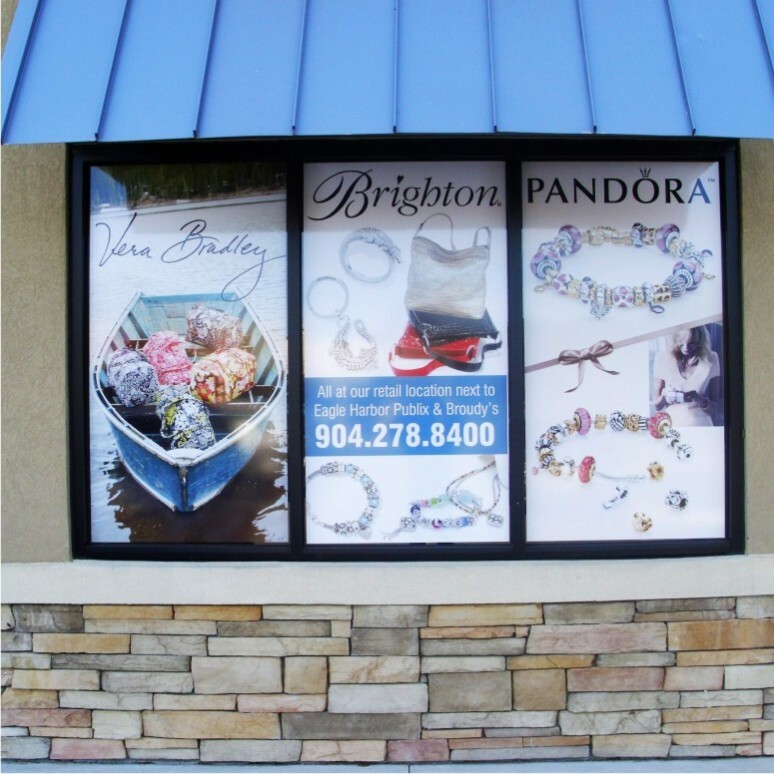 Environmental storefront window graphics digital full color prints for the inside or outside or glass. We can print these as solid blockout vinyl or perforated window film which can be seen through from the inside. 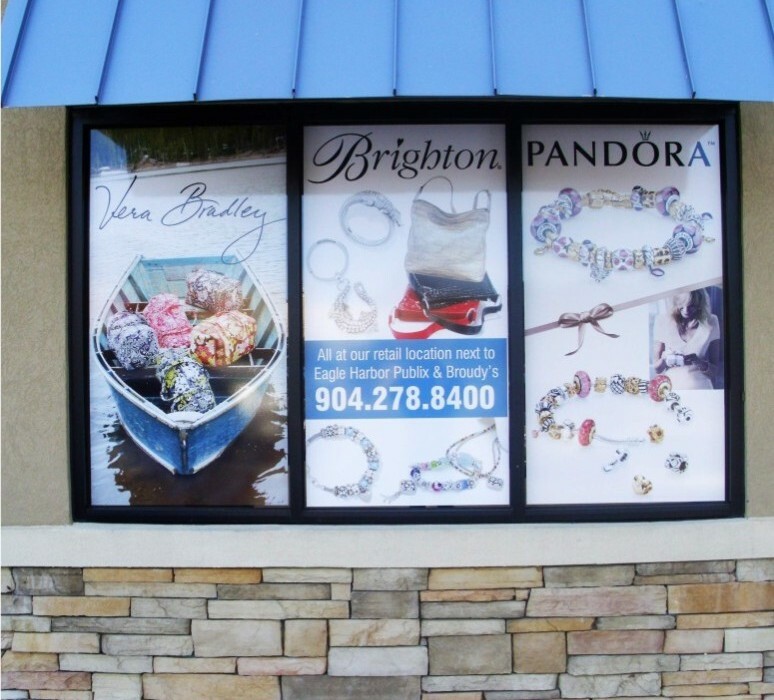 If you’re advertising seasonal or permanent content this is a very helpful way to change up the front of your retail space.